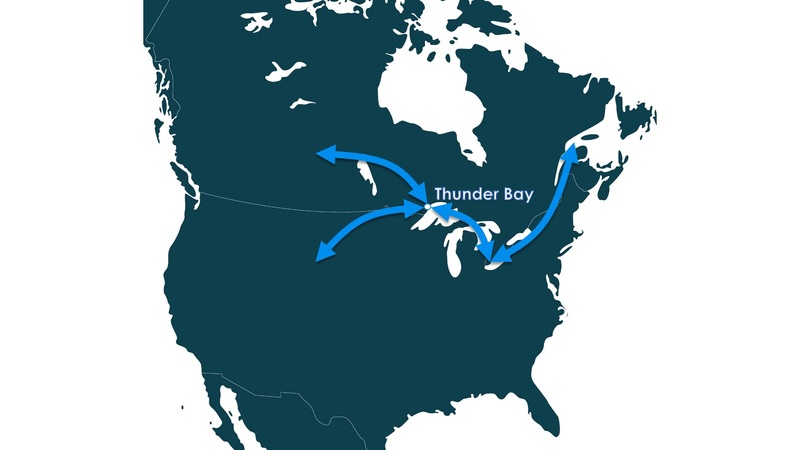 The Port of Thunder Bay is dedicated to providing high-value service for every shipment. 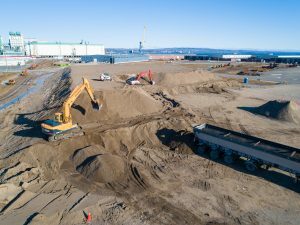 In 2018, the Port began a $15 million terminal reconfiguration project that will see the development of additional heated warehouse space, new granular laydown area, upgraded rail track and increased railcar spots. Anticipated completion of the project is 2020. An added benefit to the shipper is the availability of bulk cargo as backhaul to foreign or domestic ports. 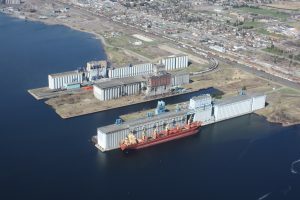 Thunder Bay is the largest outbound port on the Seaway, offering grain, coal and potash from Western Canada for export. 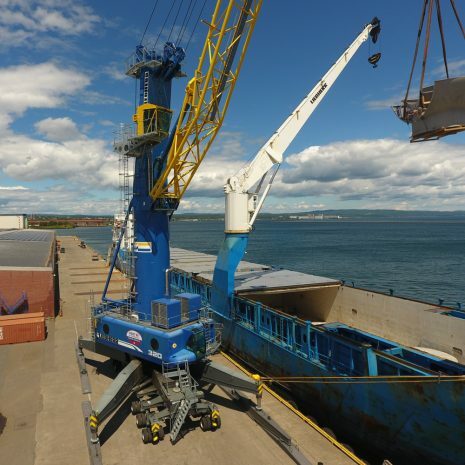 The Port ships 7.5 million tonnes of grain annually to destinations around the world.